Frizzy, dry and lifeless hair has always been a very common problem but this dilemma will end soon. The solution does not involve expensive hair treatments, using headwear or a load of nutritive pills. 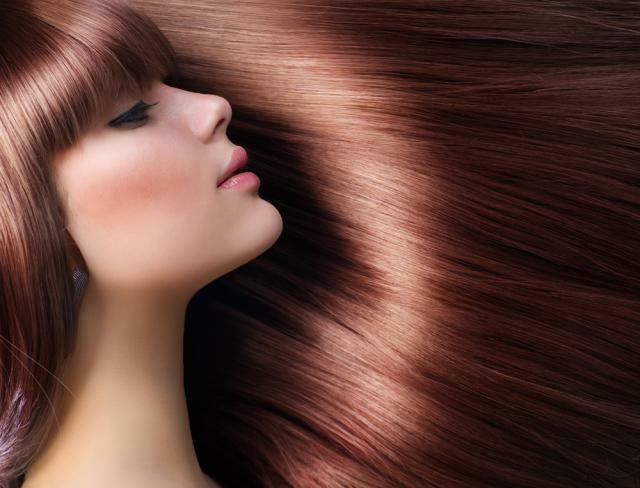 A few eggs, oils, honey and fruits are all that is needed to obtain beautiful, soft hair. 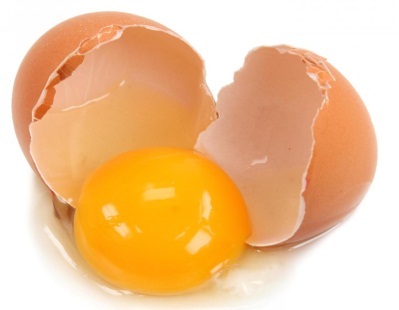 Eggs are the most commonly used for hair softening. Their protein content and lecithin helps in strengthening and moisturizing hair while adding shine and texture to it. Mix three eggs with one tablespoon of honey and two tablespoons of either coconut or olive oil. Damp your scalp and hair. After applying this mixture thoroughly, cover your hair with a shower cap for thirty minutes. Wash off with lukewarm water and a mild shampoo. Mix a half cup of yoghurt with 1 ½ tablespoon of almond oil. Add this to two beaten eggs until the texture becomes creamy. Apply this to the hair and scalp. Cover your hair for thirty minutes and shampoo normally. Take one tablespoon each of vinegar, olive oil and almond oil and mix with three eggs. Add a few drops of rosemary essential oil to this. Massage your hair and scalp with the mixture. Cover for approximately thirty minutes and then wash your hair as usual. How to soften hair at home? Natural oils are yet another amazing remedy when it comes to treating hair. Oils not only repair rough, crisp hair, but also strengthen it, preventing further damage. For dry hair, oils such as olive oil, coconut oil, castor oil and almond oil all are particularly proved to be miraculous. They can be used either individually or together as a blend. In order to enhance the effect of these oils, a few drops of lemon, lavender, rosemary, chamomile, sage, carrot, or yarrow essential oil are also sometimes added to the mixture. The procedure for this remedy is simple. 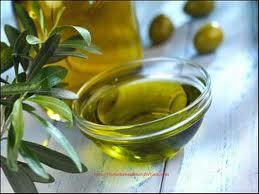 For normal-length hair, heat four tablespoons of oil over low heat in a saucepan until it is lukewarm. Massage your hair from the roots to the tips. Covering it with a hot towel will open the pores and help absorb the oil. Afterwards, leave for twenty minutes or overnight. Wash your hair normally. Honey is well known for its ability to moisten and nourish the hair by retaining moisture. 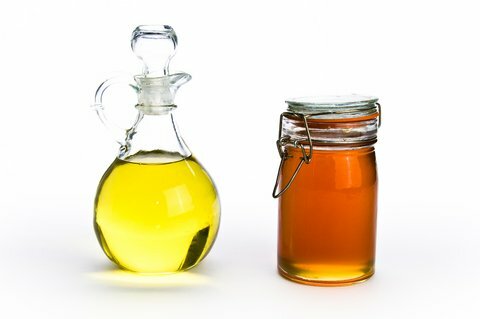 Wash hair and apply a half cup of honey while they are damp. Cover with a shower cap or towel and leave for approximately thirty minutes. Rinse with lukewarm water. Add about half of mashed avocado, a tablespoon of coconut oil and an egg yolk to half-cup honey. Apply to damp hair and leave for thirty minutes. As usual, wash afterwards. Add honey to shampoo and utilize it regularly. When mixed together, these two fruits make the perfect treatment for damaged hair. 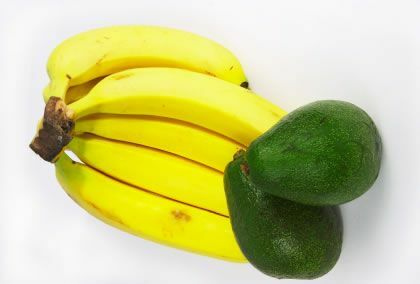 Where banana increases the elasticity of hair and prevents split ends, avocado moisturizes and nourishes the hair. Mash one banana and one avocado. Add a half tablespoon of almond oil. Apply the mixture to the scalp and hair thoroughly. Leave for approximately thirty to sixty minutes. Ensure that the hair is covered and afterwards, wash with warm water. Another miracle of how to soften hair at home is Aloe Vera. Its function prevents dandruff and hair loss while restoring the shine and moisture of hair. 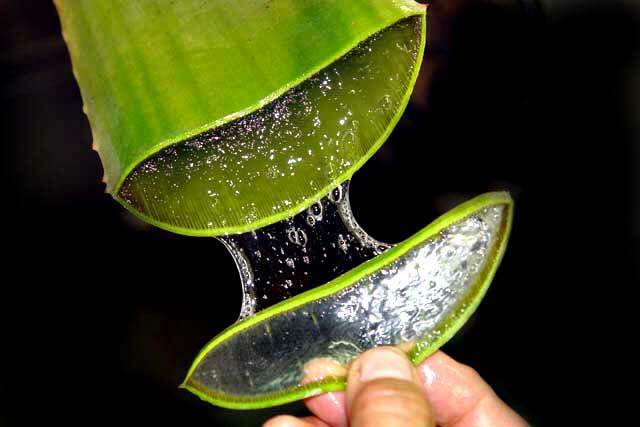 Cut leaves from the Aloe Vera plant first and ensure that a sharp knife is used when carefully removing the skin. Afterwards, scrape out as much jelly as possible. Take three to four tablespoons of this jelly and mix 1 ½ tablespoon of coconut oil and 3 tablespoons of yoghurt with it. Apply the mixture to the hair and leave for about twenty to thirty minutes. Wash with shampoo when done. 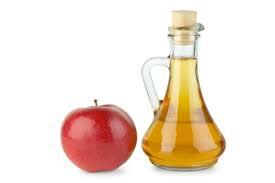 Apple cider vinegar is a naturally occurring hair-conditioner. It not only moistens the hair but cleanses it thoroughly as well, removing any residues of synthetic hair products. It maintains the pH balance of the scalp preventing dandruff and dryness. The first thing to do is mix a half cup of apple cider vinegar with a cup of water. Apply the mixture to damp hair and leave for around ten to fifteen minutes. Afterwards, rinse thoroughly with lukewarm water. Essential oils are widely used to soften the hair. They have the ability to stimulate sebaceous glands, which produce sebum responsible for the moisture and luster of hair. Lavender, rosemary, lemon, chamomile, geranium, birch, carrot, sage, yarrow and rosewood are some of the well-known essential oils. 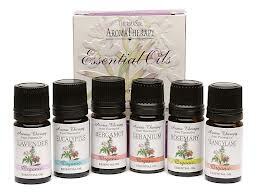 Combine four drops of any of the essential oils with six tablespoons of another oil. Warm this mixture until it is lukewarm. Massage hair in circular motions with fingertips for about ten minutes. Then cover your hair and leave overnight. While all these remedies aid in bringing texture to the hair from the outside, long-lasting soft hair needs to be healthy from the inside as well. 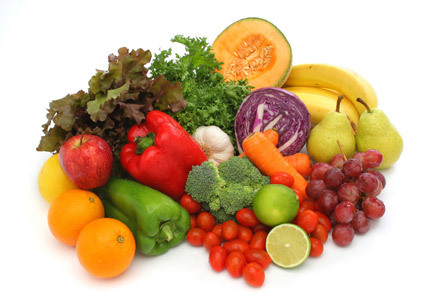 Therefore, foods such as fish, walnuts, spinach, blueberries, dairy products, lentils, eggs, which contain zinc, biotin, vitamin A, C and E, omega 3 and omega 6 fatty acid are highly recommended. Furthermore, drinking lots of water will help in removing various toxins from the body, thus preventing dryness from occurring.